Sam Reidy has a strong interest and a lot of enthusiasm for real estate. He started off as an agent assistant at Right Solution Realty in 2014, and has now become a full fledged Real Estate Agent. 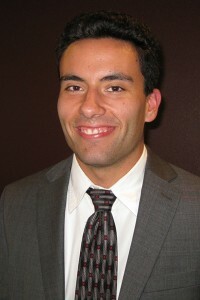 Having lived in the Bay Area his entire life allows Sam to help his clients find the perfect home. Sam Reidy wants nothing more then to earn your business. Please contact him for a free consultation to see how he can help find the right solution for you.